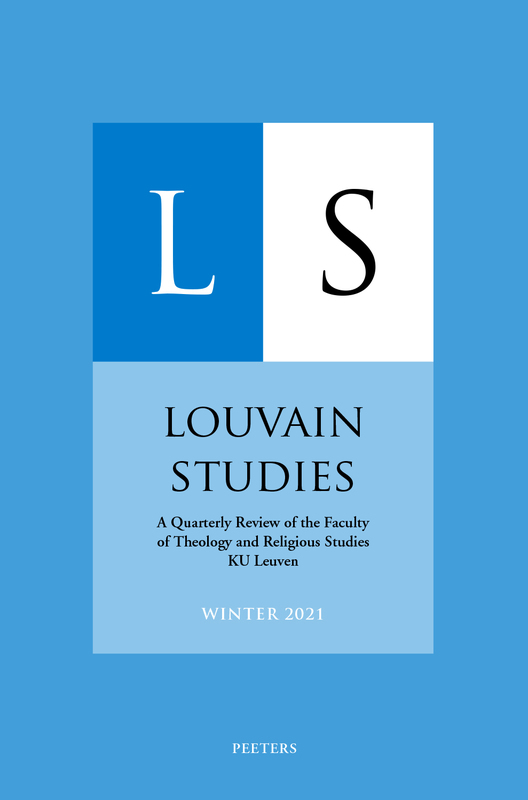 Louvain Studies is an English-language quarterly review (approximately 400 pages per volume) of the Faculty of Theology and Religious Studies of KU Leuven, Belgium. Anchored in the historical-critical tradition of Louvain, it strives to promote international dialogue and reflection on contemporary theological, ethical and pastoral issues. Louvain Studies is abstracted and indexed in the Emerging Sources Citation Index; ATLA Religion Database; Old Testament Abstracts; New Testament Abstracts; Religious and Theological Abstracts; Index Theologicus; Elenchus Bibliographicus (Ephemerides Theologicae Lovanienses); Canon Law Abstracts; ERIH PLUS (European Reference Index for the Humanities and Social Sciences); Scopus; CrossRef. Louvain Studies is a peer-reviewed journal.